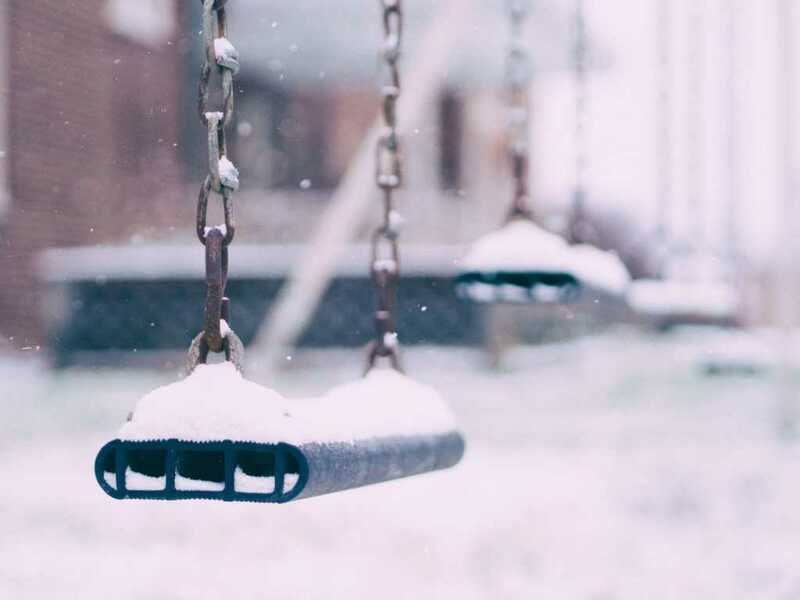 A young girl was tragically killed after a snow collapse outside an Ilinois Church. Esther Jung, 12, of Elk Grove Village had dug a fort in the snow with a friend Sunday before the tragedy occurred. Heartbreakingly, the young girl’s parents were attending services inside Rothem Church when the accident happened. When paramedics arrived on the scene, Jung was in cardiac arrest, before being pronounced dead at 4:30pm. The other girl, who was 9-years-old, is currently being treated for hypothermia at Northwest Community Hospital. A weekend snowstorm had dumped several inches of snow on the Chicago area, and on Sunday, the two girls decided to go outside the church to have some fun in the fresh powder. Just an hour later, concerned parents went outside to look for them, at which point they discovered the girls buried beneath the snow. According to WLS-TV, Arlington police determined that the incident was an accident and did not suspect any foul play. “This appears to be a tragic accident,” the department said in a statement, as reported by the Chicago Sun-Times. No further details on this tragic turn of events are available at this time. Do keep the families affected in your prayers.